Welcome to Mini Art Studios............!! A gaming unit where you can see quality games like simulation, racing and action. We offer you the best gaming experience. 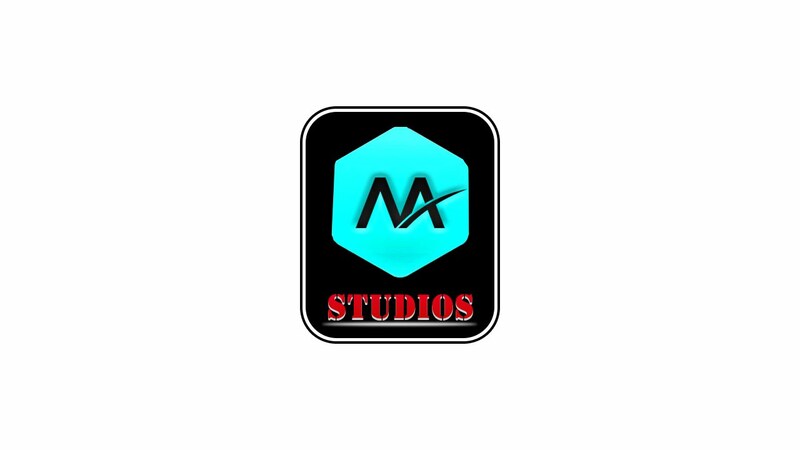 Mini Art Studio is publishing latest idea games for its users. We appreciate you and your involvement. We engage with our user through Notification of New and Updated Versions of Games and Apps. We don’t let our users to miss a single Application of us, we keep a sincere relation with our users! Stay connected with us and give your suggestions.